Fashion show is a Winter Hit! Our Winters Tale Fashion Show at The Bell Alderminster was a Fantastic night and a complete sell out. 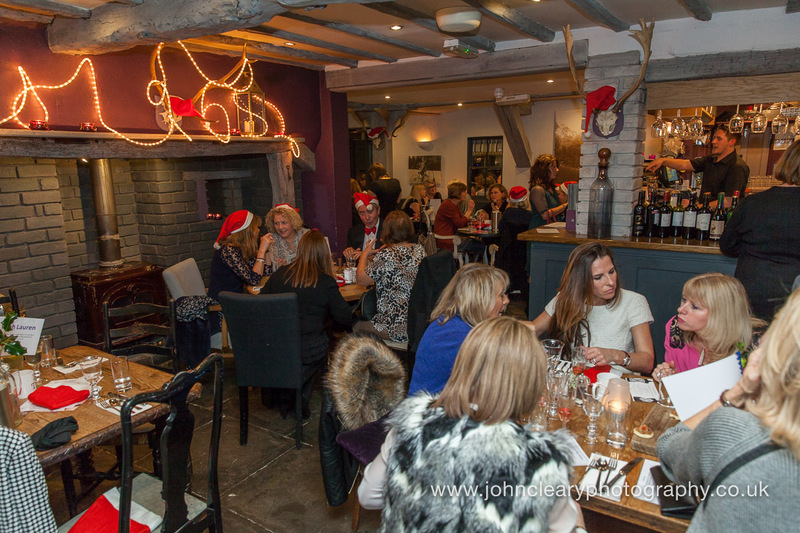 Thank you so much to Emma and her team at The Bell Alderminster for all their hard work and gorgeous food, the girls and models from Domino and Dice and John Cleary for giving up his time to capture the event. With the generosity of the audience and James Waltons expert Auction we raised a fantastic £1,835 for the charity. John Cleary’s photo’s capture the atmosphere brilliantly. Pictures can be viewed and purchased through his website by clicking on this link John Cleary Photography. password bell. Thank you everyone for your fantastic support on the night.